That's crazy! Never heard of this. 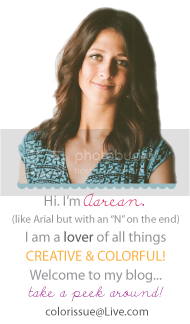 Good to know, thanks Aarean! Come check out my DIY for an AUTUMN WREATH. I recently heard of it and it's completely changed how I shop! I had no idea. Now I will pay attention. Thanks for the enlightenment! My mind is blown! Thanks for sharing. I love this tip! I can never remember which colors correspond to which day though! 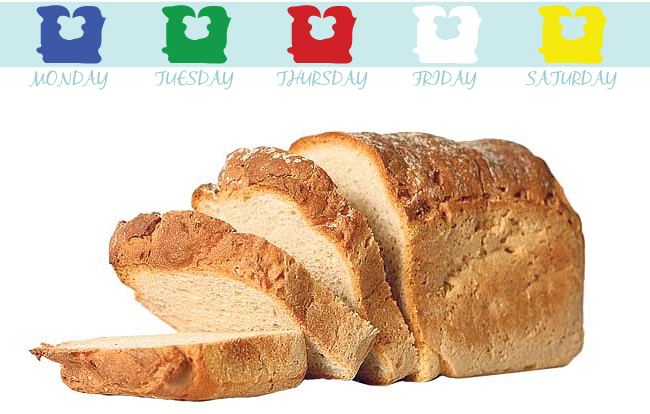 Is bread not made on Wednesday? I'm not sure Lindsay, Im assuming the tabs are simply when the bread got to the store not when it was actually made?! But I could be totally out in left field on that one. Does anyone know what a pink bread tab means?